The Crown season three, full cast and when it will air in 2019. 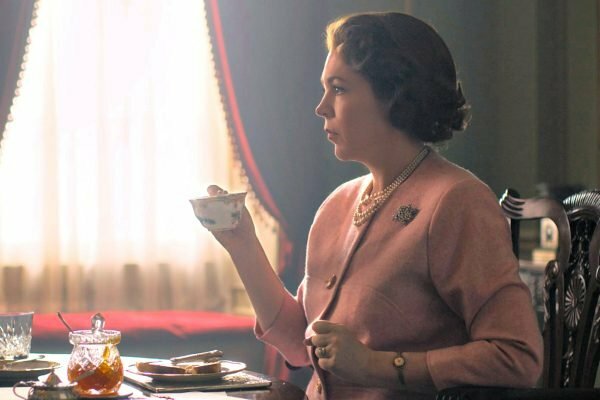 The Crown Season 3: Everything you need to know about the cast and juicy storylines. The Crown season three will soon be dropping onto Netflix and pulling us all back into a web of scandalous royal intrigue and historical decadence. Here’s everything you need to know about the third season. Filming for season three began in July 2018, and Olivia Colman confirmed at the 2019 Oscars in February that principal filming for the show had just finished – although she also mentioned that reshoots were about to take place. Filming for season four of The Crown will start in August 2019. Listen to Mamamia’s Entertainment Editor Laura Brodnik chat to Vanessa Kirby (a.k.a Princess Margaret) about the raucous time she had filming The Crown. Post continues after audio. 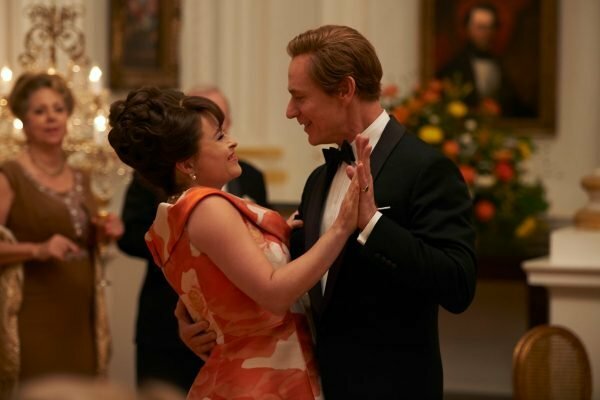 Theatre actor Ben Daniels (who is best known for appearing on the Netflix series House of Cards) will play Princess Margaret’s husband, photographer Anthony Armstrong Jones – commonly known as Lord Snowdon – in the third season of The Crown. Daniels is taking over the role from Downton Abbey’s Matthew Goode.s. Although it has yet to be confirmed by Netflix, it has been widely reported that The Crown season three has found its Iron Lady in X-Files actress Gillian Anderson, who is said to have signed on to play British prime minister Margaret Thatcher in the upcoming season. Helena Bonham Carter as Princess Margaret in The Crown season three. Source: Netflix. The third and fourth series will span the years 1964-76, with series one and two have covered the early years of Queen Elizabeth II’s reign, from 1947-63. Thanks to a few early cast interviews, we know it’s going to feature quite a few scandalous royal storylines, ripped straight from the history books. Season three of The Crown is set to be just as interesting and drama-filled for our favourite princess as it was for her the first two times around. In season three Princess Margaret (previously played by Vanessa Kirby) is known as the Countess of Snowdon, following her marriage to Anthony Armstrong-Jones (now played by Ben Daniels). While the marriage started out as a happy and passionate one, in season three the relationship will begin to fracture and ultimately implode. In the midst of these events, Princess Margaret will begin quite the scandalous affair with gardener Roddy Llewellyn (Harry Treadway). In fact, actress Helena Bonham Carter has already been photographed on the set of the series embracing Harry Treadway. Thanks to a bit of casting information from the set of The Crown season three, we know that Call the Midwife star Esther Fennell will join the series as Camilla Shand, who would later become Camilla Parker Bowles, Prince Charles’ second wife and the now appointed Duchess of Cornwall. This is the season of The Crown we’ll see Charles meet the woman who would go on to become the love of his life, and Lady Diana Spencer who would go on to be his first wife. Thus setting up one of the most famous love triangles in history. Olivia Colman as The Queen in The Crown season three. Source: Netflix. 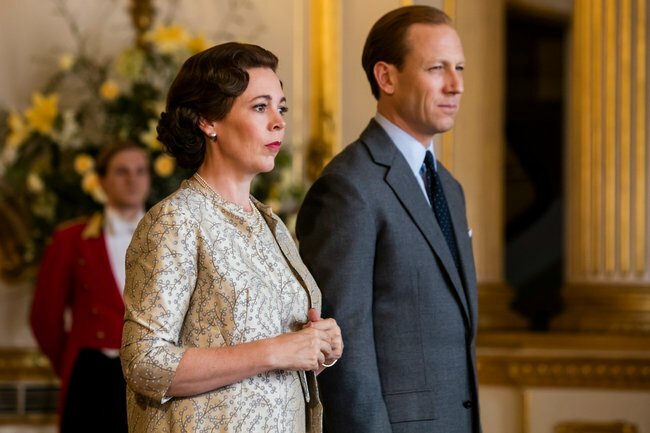 While Princess Margaret will have an intense storyline in the third season of the hit Netflix show, her husband, the Earl of Snowdon, will also be taking on a starring role. Now, that sounds like a storyline we need to see played out on screen. Season three of The Crown will air on Netflix in 2019, seasons one and two are available to watch on the streaming service now.